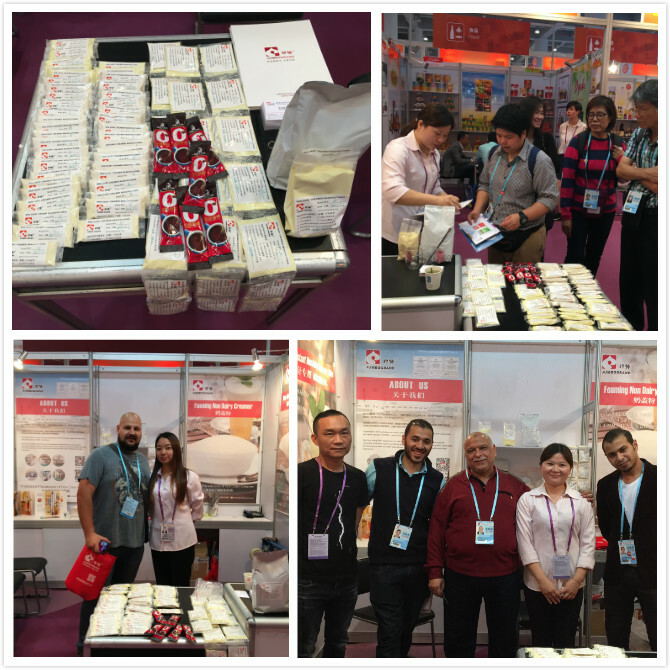 5th May 2017, Fujian Jumbo Grand Food Co Ltd finish Spring Canton fair in Guangzhou. 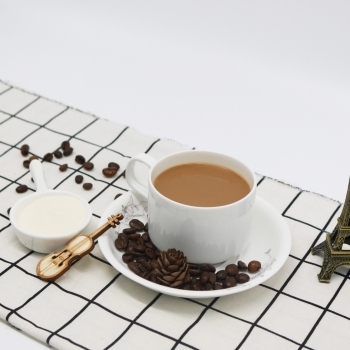 From 1st to 5th May, Fujian Jumbo Grand Co Ltd receive over 200 customers from all over the world. 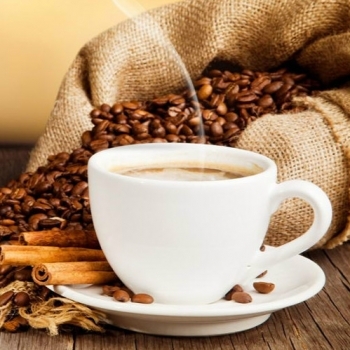 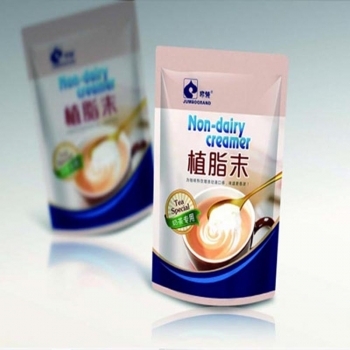 We shown the newest product for coffee non dairy creamer, milk tea non dairy creamer, cereal non dairy creamer, whipped non dairy creamer, Foaming non dairy creamer, non dairy creamer for milk replacer, non dairy creamer for baking, non dairy creamer for confectionery and candy. 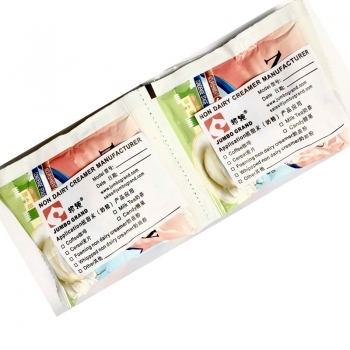 We also brought sachet packing of 15g, 35g, 50g, 200g, 250g, 1000g. 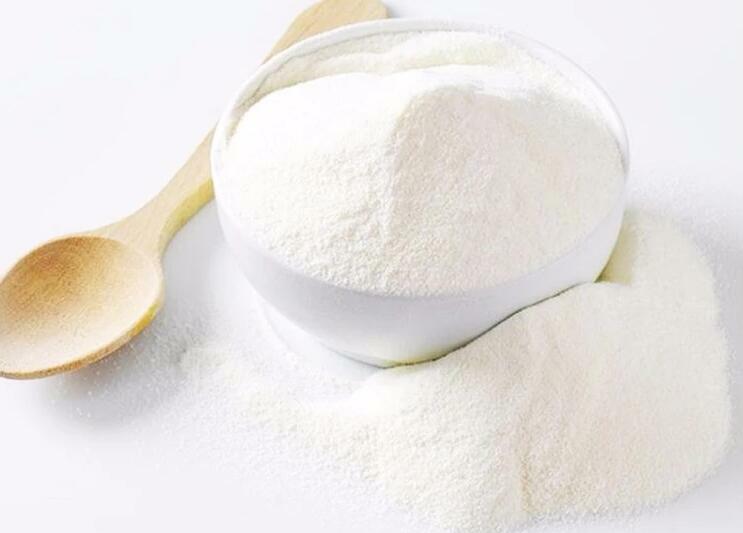 Our sachet packing attract a lots of customers.